SUPERMAN Y BATMAN Hay 6 productos. 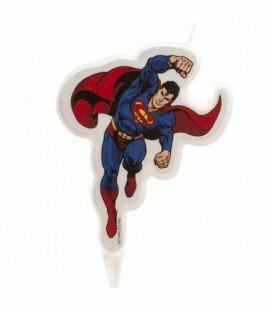 PAQUETE DE 8 PLATOS DE 23CM DE CARTON DE TUS PERSONAJES FAVORITOS, SUPERMAN. 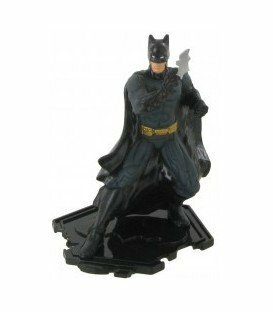 PAQUETE DE 8 PLATOS DE 23CM DE CARTON DE TUS PERSONAJES FAVORITOS, BATMAN. 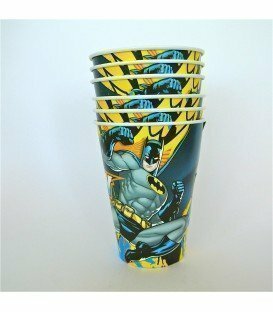 PAQUETE DE 8 VASOSDE CARTON DE TUS PERSONAJES FAVORITOS, BATMAN. 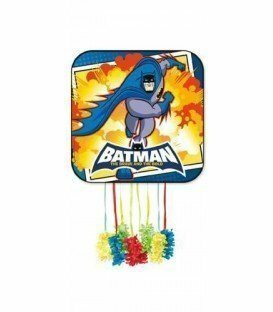 FANTASTICA PIÑATA PERFIL MEDIANA ANIMADA CON TUS PERSONAJES FAVORITOS, BATMAN. FANTASTICA VELA DE CUMPLEAÑOS DE TUS PERSONAJES FAVORITOS, SUPERMAN. FIGURA NO ARTICULADA DE PVC APTA PARA USO ALIMENTARIO, NO TOXICA.